Ambassador Regev looked forward to the 2017 celebrations of the centenary of the Balfour Declaration. He noted the key part played by Liberal Prime Minister David Lloyd-George in the Declaration. The Ambassador also said it was good news that Israel’s relations with many Sunni Arab countries in the Middle East were improving. He congratulated his former Deputy Ambassador in London Eitan Na’eh who had just left to take up his post as Ambassador to Turkey. 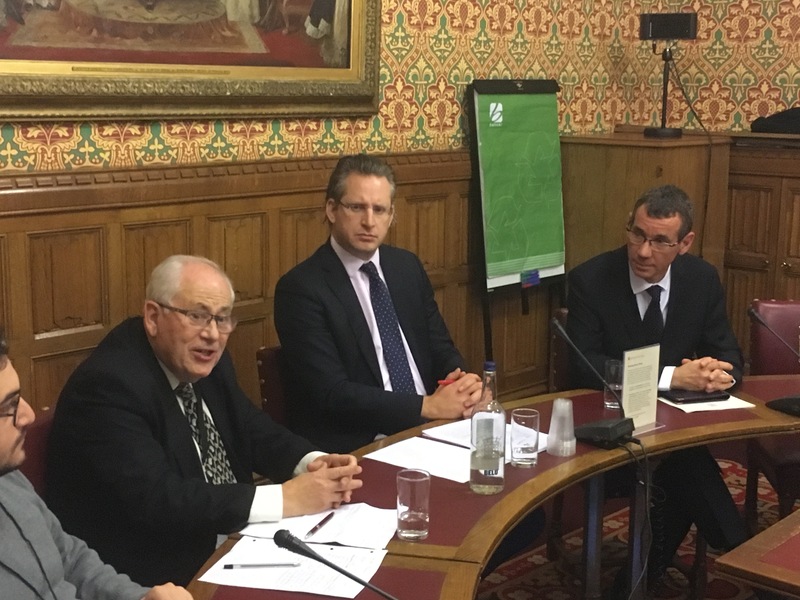 At LDFI’s AGM, Gavin Stollar was re-elected Chair, Lord Monroe Palmer was elected President and Baroness Sarah Ludford and Lords David Alliance and Alan Beith were elected Vice Presidents.